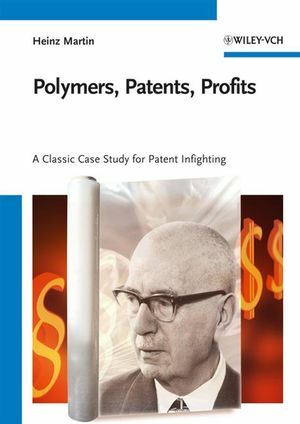 Heinz Martin has been a close colleague of Prof. Ziegler at the Max-Planck-Institute of Carbon Research in Mühlheim/Ruhr (Germany) and played an important key role in the invention of Ziegler´s Polyolefine catalysts in 1953/54. In 1970 he became Co-director of the Studien- und Verwertungs GmbH (founded in 1925), which became the Studiengesellschaft Kohle GmbH in 1955, a trustee of the MPI in Mühlheim, with H. Martin as director. S.E. Horne/Goodrich Gulf Chemicals Inc. Product Patent Protection for "Polypropylene"